Biocat strives to generate knowledge and reflections on the Catalan healthcare and life sciences ecosystem in order to make it a global benchmark. In this regard, noteworthy initiatives include B·Debate and the Dialogues on the BioRegion. B·Debate, an initiative of Biocat and the “la Caixa”, Foundation, promotes multidisciplinary debates fostering the open exchange of knowledge among world-renowned scientists to address the great challenges society is facing in the healthcare and life sciences arena. The Dialogues of the BioRegion are a series of one-on-one conversations in which two experts share their ideas and points of view, discussing topics that are key to explaining the future of the BioRegion, including entrepreneurship, business models and technology. 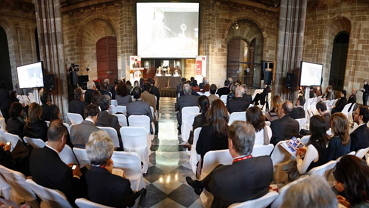 Biocat and the Barcelona Chamber of Commerce held the Forum of the BioRegion, a one-of-a-kind event that brings together numerous representatives from the companies and organizations in the biotechnology, biomedicine and medical technology sector in Catalonia. 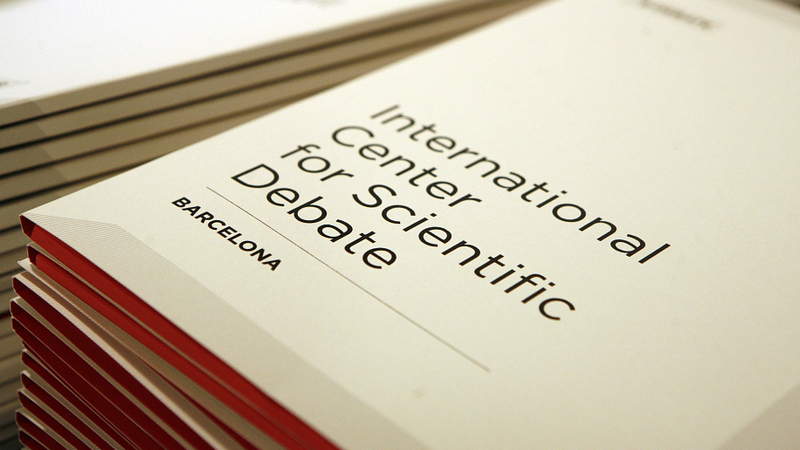 B·Debate is an initiative of Biocat and the “la Caixa” Foundation to promote top-notch multidisciplinary scientific debates, fostering the open exchange of knowledge and collaboration among world-renowned experts, in order to address large-scale challenges in the life sciences and healthcare arena.